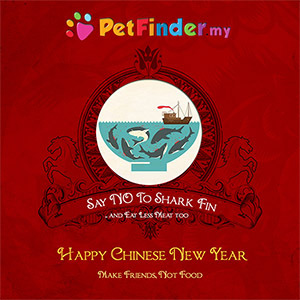 PetFinder.my wishes all of you a Happy GongXi-Cinta! 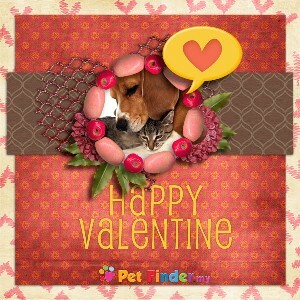 Let's all share our joy and love not just with our 2-legged friends, but our 4-legged furry buddies as well! Have a great loving holiday, drive safely, and we'll be soon announcing some really exciting PetFinder events! Oh, and if you have not sent a Chinese New Year or Valentine greeting card to your friends, don't forget to do so now with our FurryCards! Last edited by AndyKoh; 02-11-2010 at 03:44 PM. Happy Gon Xi CINTA to everybody too. Clement, I have 1 02 legged Tiger at home, my husband. This year is his. Happy GongXi-Cinta to all Malaysians!! !